At the beginning of February we moved into new offices in Wan Chai, two blocks from Wan Chai station. We decided to make the move for a few reasons but the two most important were the needed space for a growing team and having our own focus group facility. Designing the focus group rooms is an interesting task. 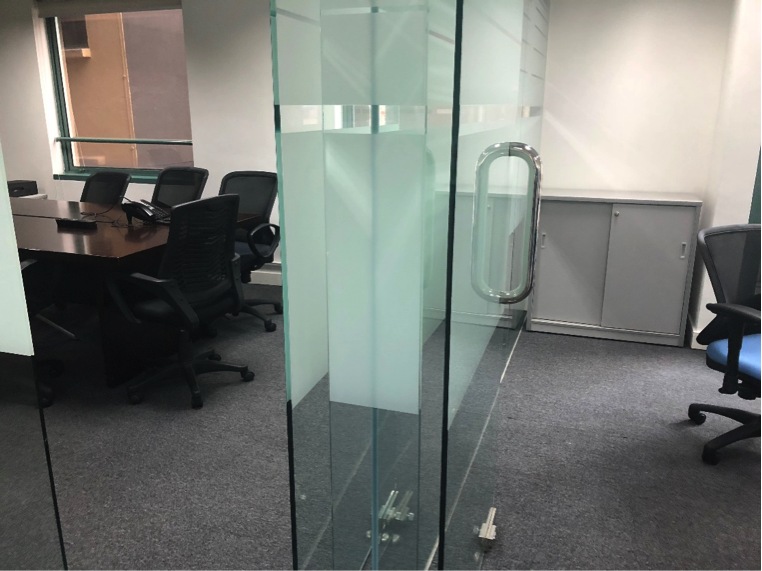 We already have two meeting rooms with a shared wall, so that is convenient as we only have to convert the wall to one containing the one way glass for viewing. Then we have to pick all of the tech to install, we need microphones and cameras to record groups and provide remote feeds so clients can join from anywhere on Earth. We were pretty excited thinking we had reached a point where we could put a 360 degree camera in the middle of the conference table, imagining at client in London wearing a VR headset and turning round and round in their chair watching the different participants speak. Alas, while the technology might be ready… for the moment we have decided it might be too intrusive or intimidating for your average focus group respondent. Definitely an idea we will come back to someday. I didn’t anticipate the selection of a smartboard was going to have so many options as well. There are 10 different manufactures we have found and I am sure there are more. This also raises the question of installing white boards for secondary use, right now they feel a bit old school but we’ll see. The other challenge is sound proofing. We have been in our share of focus group facilities where the sound of voices bled between the rooms which can really rattle participants in the groups. We are looking at everything from fiberglass insulation in the ceiling to carpet padding in the walls and sound proofing tiles on the walls. But we found some in Kadence green so things are coming together! Be sure to drop by and see us if you are in the neighbourhood. Otherwise we will look forward to conducting groups with you in our new focus group facility. Due to some strange quirk of construction our building address is 18 Luard Rd. but the actual building entrance is around the corner on Jaffe Rd.